Reisboekhandel De Noorderzon - Books in Arnhem. Reisboekhandel De Noorderzon offers travel guides, maps and travelling stories for the enthusiastic traveller, hiker and biker. But people who prefer to stay at home, but who have an interest in geography and foreign cultures will find their way here as well. 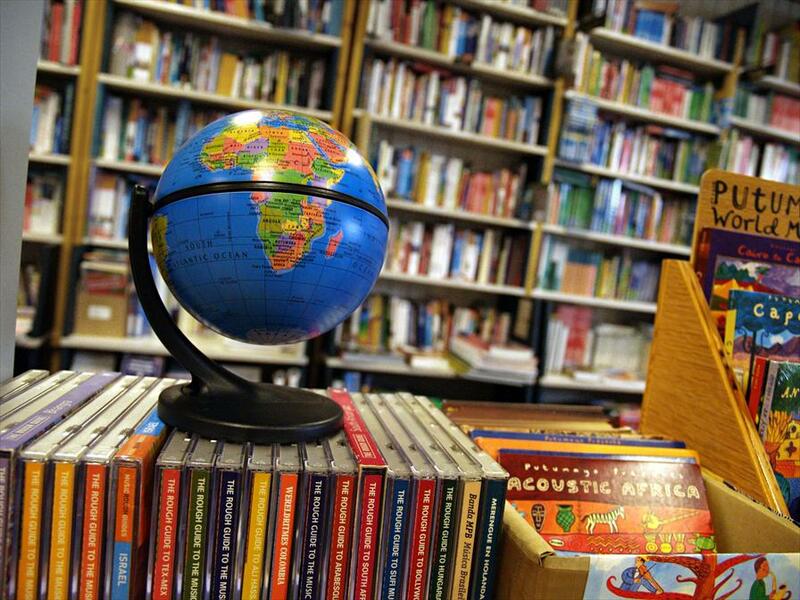 Also: world atlases, books and field guides on nature and landscapes, photo books, globes, wall maps and a number of accessories including Swiss army knives and compasses. And finally: CD’s with world music. Leon Receveur studied geography, is an outdoor sports enthusiast, and loves to travel. 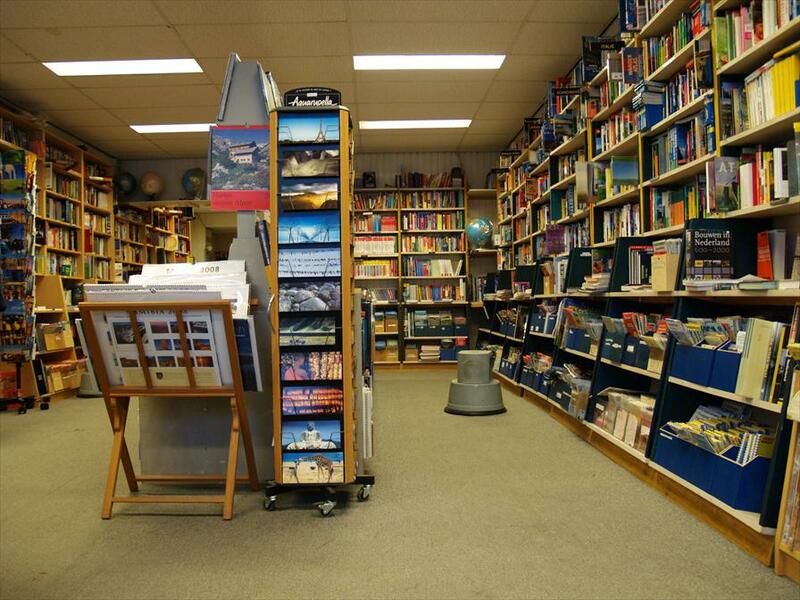 The ideal mix to start your own travel book store. And so, during the 80s, he made De Noorderzon (“ the Northern Sun”) rise in Arnhem.